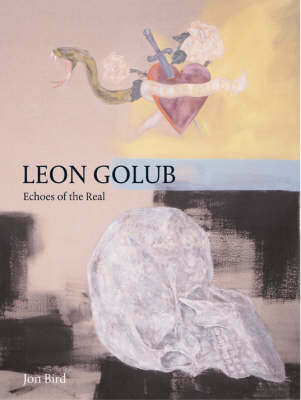 Now in his late 70s, Leon Golub is a leading exponent of history painting - painting as a narrative, symbolic expression of global social and political relations and of the realities of power. In this book, published to accompany a major retrospective exhibition at the Irish Museum of Modern Art, Dublin in October 2000, and the South London Art Gallery, London in November and December 2000, Jon Bird argues that some of this artist's most compelling images have been produced in the 1980s and 1990s. The book examines the artist's work from the classically influenced early paintings through depictions of conflict and masculine aggression to the powerful and enigmatic images of the artist's later career. Part of the author's critical project is to track and define the artist's relationship to modernism; making a case for Golub's practice of "critical realism" that also takes account of the unconscious, Bird focuses on two themes that dominate Golub's work: how his art figures the body as a sign for social and psychic identity, and what might be termed the symbolic expression of social space.